The 98th GIST Seminar "Intellectual Property and Technology Transfer Provisions in Preferential Trade and Investment Agreements - What Negotiators Can Learn from Textual Analysis "
Variations in text between similar provisions of preferential trade and investment treaties concluded by the same country may often give country negotiators important clues when they are involved in discussions on bilateral investment treaties (BITs) or free trade agreements (FTAs). The speaker will draw on his experience at UNCTAD providing request-based advice to developing countries on what negotiators can learn from comparing/contrasting intellectual property provisions in US, Japanese and European free trade agreements respectively, as well as provide some insights from his recent research at GRIPS on technology transfer provisions in Japanese BITs and economic partnership agreements (EPAs). 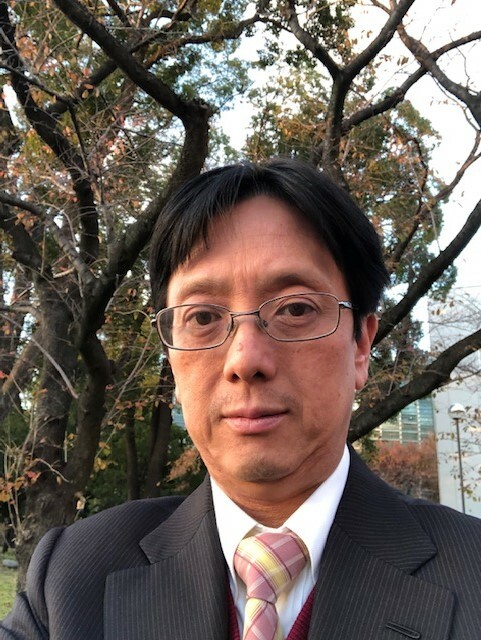 Kiyoshi Adachi is Chief and Legal Officer of the Intellectual Property Unit, Division on Investment and Enterprise, United Nations Conference on Trade and Development (UNCTAD). Since 2006, Mr. Adachi has led a team of international lawyers at UNCTAD looking into the integrated treatment of intellectual property, technology transfer and development issues, and has published and lectured widely on this interface (including at UNCTAD workshops, the WIPO Academy, the United Nations University, CEIPI/University of Strasbourg and the SIPO Training Institute in Beijing, among others). He has advised and trained stakeholders in a number of developing countries in Asia and Africa on intellectual property provisions in preferential trade and investment agreements; intellectual property and local manufacturing of, and access to, medicines; the relationship between intellectual property and access and benefit sharing policies under the Nagoya Protocol/Convention on Biological Diversity; and the relationship between intellectual property and competition policies. Please register at this registration form by noon on Apr 25. If you cannot open the form, please send email to GIST Secretariat, gist-ml@grips.ac.jp. Registration email must include: 1) your name, 2) institution, 3) position, and 4) e-mail address.